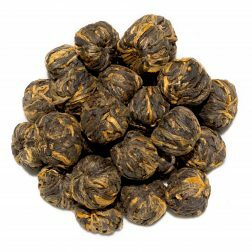 A rare tea from a ‘Ye Sheng’ wild purple leaf varietal. 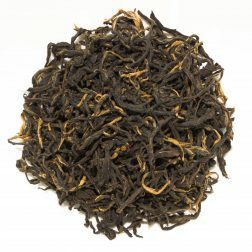 The smooth taste is fruity and woody with sweet notes of pipe tobacco and sugared plums. 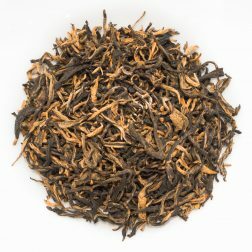 A top grade pure gold Yunnan Red tea made entirely from buds. 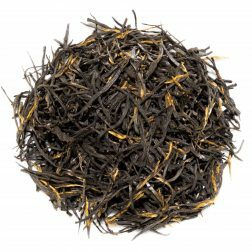 It has a sweet, mineral flavour with notes of molasses, acacia honey and dark cocoa. 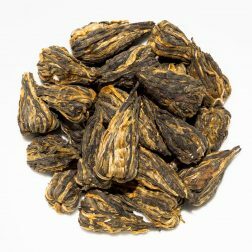 Also called balhyocha or dancha, it has a light liquor with a clean, woody and tangy taste with notes of prunes and no astringency. 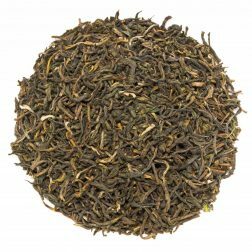 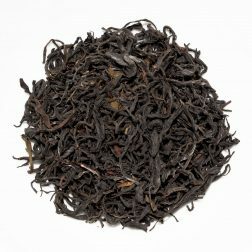 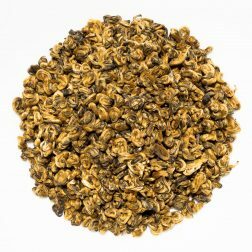 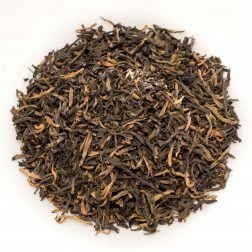 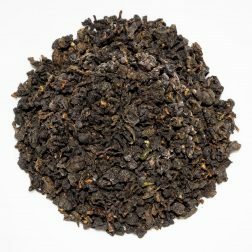 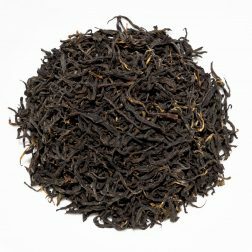 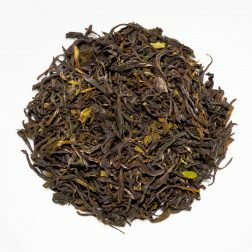 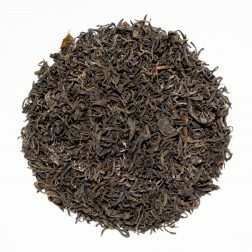 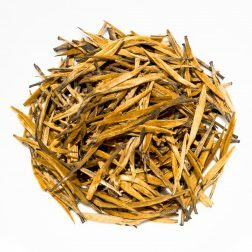 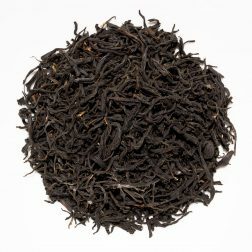 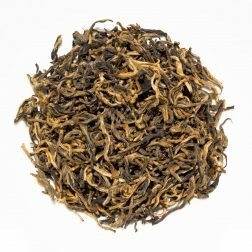 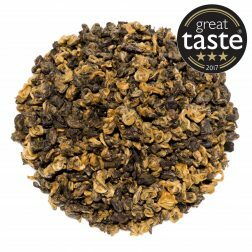 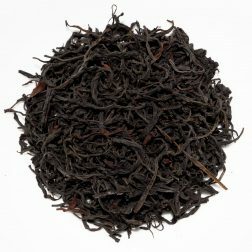 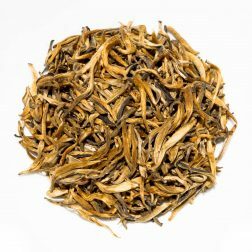 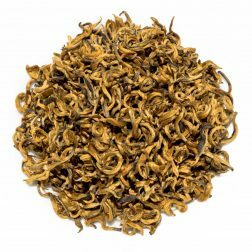 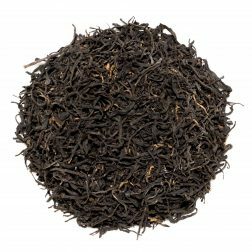 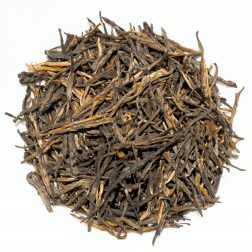 A superbly smooth tea with large twisted black leaves and a large amount of golden tip. 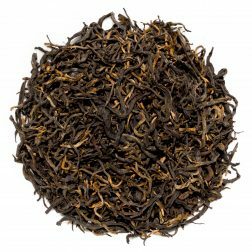 The liquor is deep and rich with a beautifully mellow flavour and distinct caramel notes.